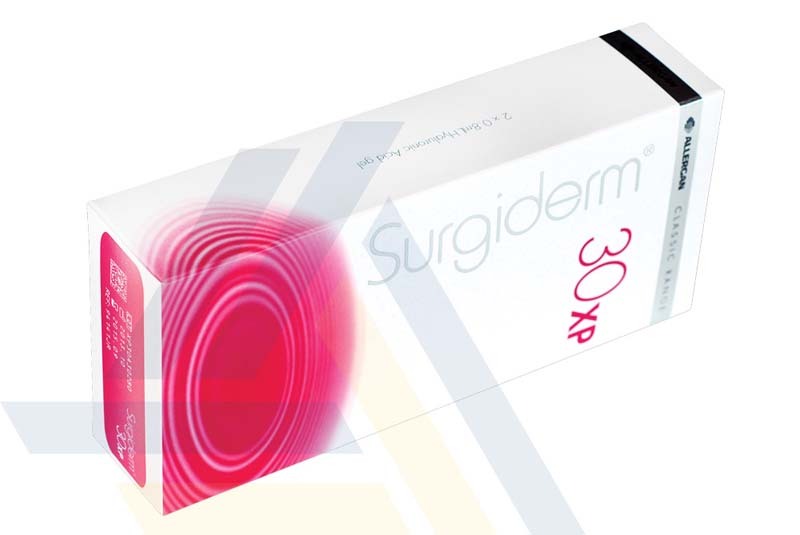 Order Surgiderm 30XP from Ace Medical Wholesale. 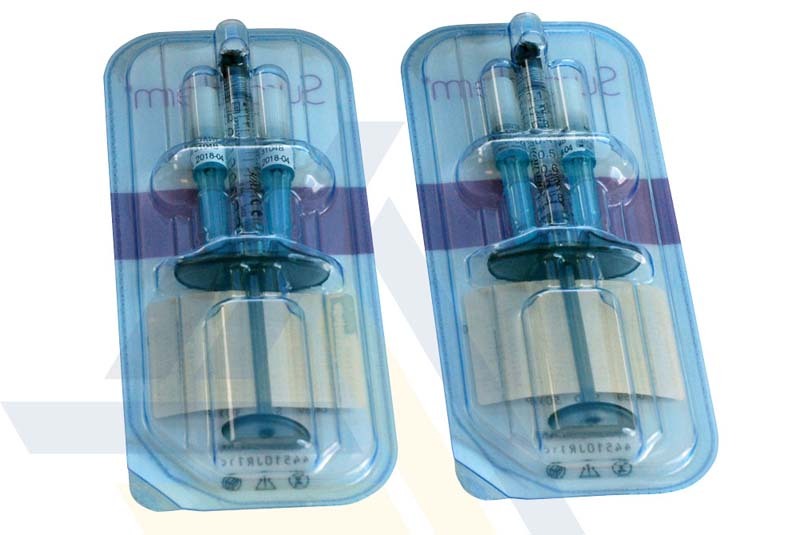 This injectable dermal implant fills mid-to-deep depressions of the skin. 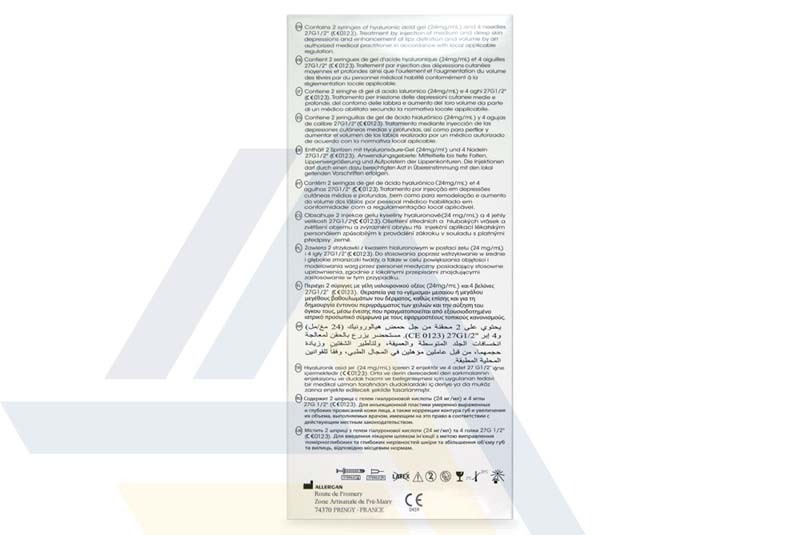 It should be injected into the mid-to deep dermis layer of the skin. This cross-linked hyaluronic acid-based solution can also be used for lip augmentation and redefinition. 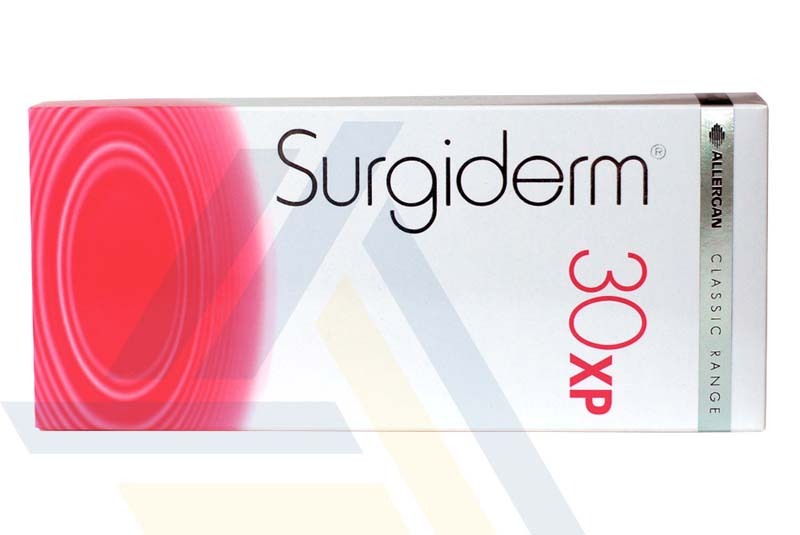 Purchase Surgiderm 30XP to increase the volume and plumpness of the skin with this gel.